If you’ve heard of color psychology in promotional marketing, you’ve probably heard vague sentiments such as “yellow is a happy color” and “blue is calming.” Not only are these sentiments misleading (Is every color other than yellow an “unhappy” color? ), but they are also far too simplistic to make use of in your promotional marketing plan. So do color choices matter? Not everyone perceives color in the same ways. We each have personal preferences and biases, and we come from different cultural contexts. Colors are too dependent on personal experiences to be universally linked to a specific emotion. Although you can’t expect to evoke a particular emotion with a single color, you can influence the general perception of your brand. Studies show that 90% of initial judgments of a product are based on color alone! What people are most concerned with isn’t necessarily how a color makes them feel, but how well the color “fits” the brand. For that reason, you’ll often see color trends in logos across a particular industry. Regardless of what colors you choose to represent your brand, you should always aim to keep those colors consistent across your promotional products! 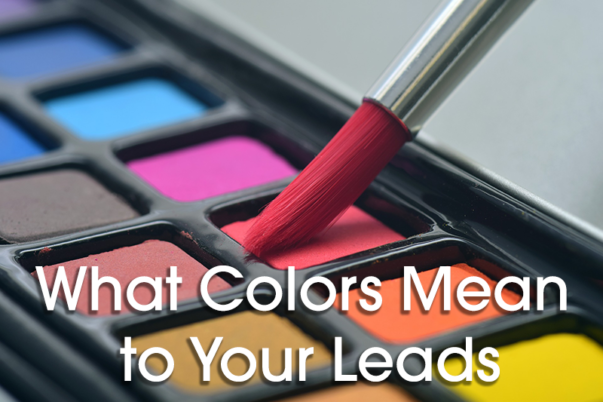 Leads prefer branding that is easily recognizable, and having different colors for every promotional product is confusing and can muddy your marketing. Pick a color palette and stick to it! Now that you know a little more about color psychology in promotional marketing, you’re ready to explore Myron’s catalog for the products that best represent your brand! With hundreds of quality products in a wide array of colors with custom imprinting, you’ll be sure to find the perfect promotional products that speak to your leads.